Today we celebrate and honor ALL workers, not just those who belong to unions. We honor the hard work we do every day and the notable contribution we all make to our society. We would be remiss, however, not to mention the American Labor Movement’s past accomplishments as well as its modern day achievements. 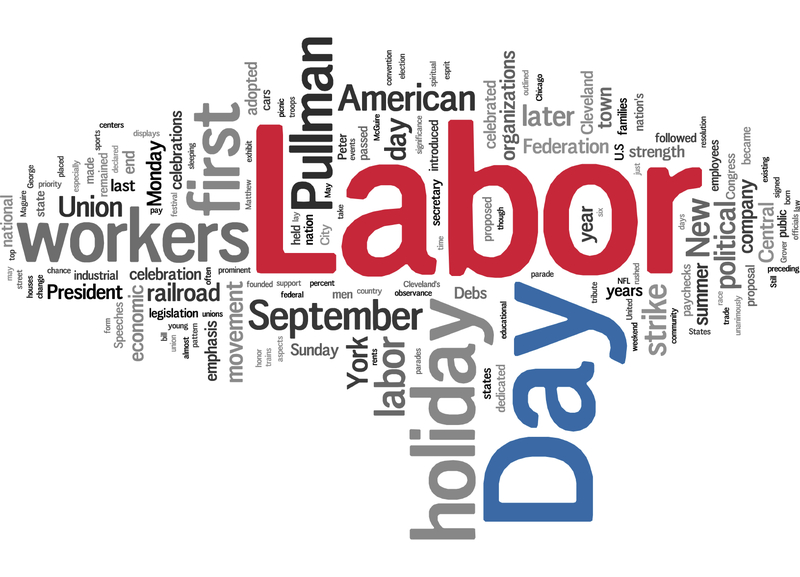 Without the American Labor Movement’s support we wouldn’t have the weekend, child labor laws, worker’s compensation, paid sick leave, employer-based heath insurance, Social Security, Medicare, the Fair Labor Standards Act (FLSA), the Occupational Safety and Health Act (OSHA), unemployment insurance, the minimum wage, defined-benefit pensions and the list goes on. In recent history, the American Labor Movement has fought for the Family Medical Leave Act (FMLA) and its many beneficial additions, Known Crewmember, the extension of OSHA to Flight Attendants, to keep knives off planes, to prevent US corporations from cutting the pensions of existing retirees, extending health insurance to millions of uninsured, mobilized to support marriage equality and supported every single piece of civil rights legislation to end workplace discrimination, including discrimination based on pregnancy and sexual orientation. When individuals join together and form a union for a common purpose and then seek change through collective action, a movement is born. The IAM Delta movement is about ALL Delta Flight Attendants joining together for the sole purpose of improving the quality of life of Delta Flight Attendants and improving Delta Air Lines. P.S. And it was IAM member Matthew Maguire who is credited with founding Labor Day.